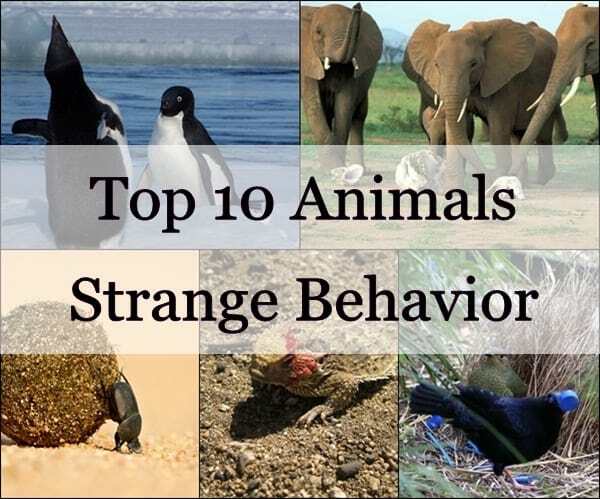 Classroom Pets that will ease your curiosity. 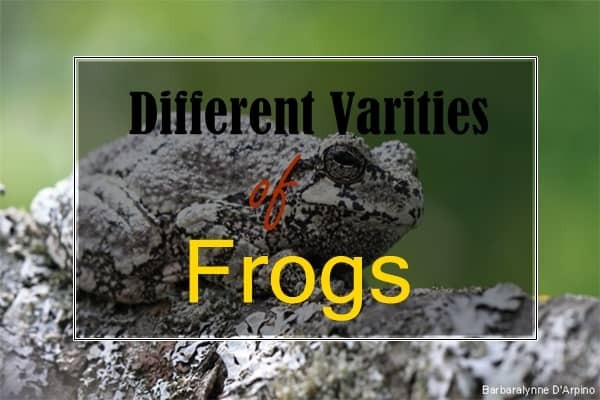 There’s no better way to study the lifecycle of an animal and gain real-life experience than having a one in your own classroom. Middle-aged children in elementary schools can learn more about animals, serving it as a teaching tool. 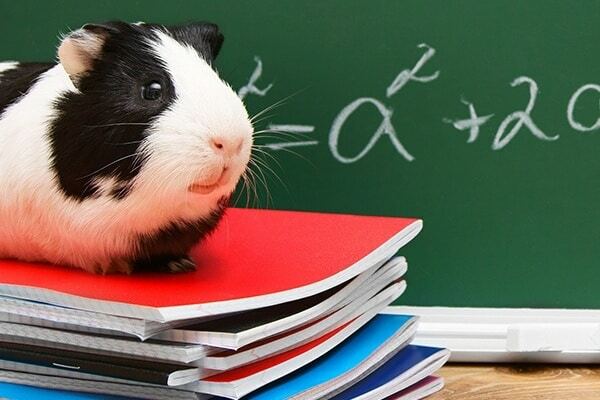 Obviously, not all pint-sized pets can be brought to the classroom but small animals enrich the environment and fill children with curiosity. It’s a proven fact that Animals reduces stress and anxiety and improve social interaction. 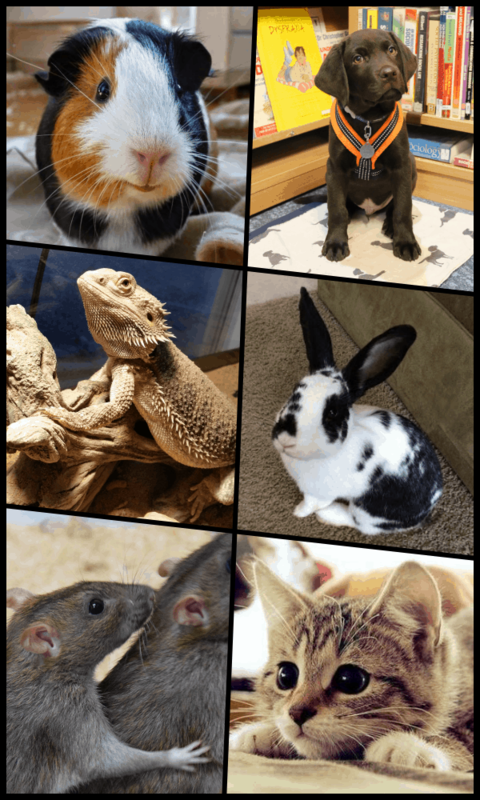 Even the students who have no exposure to animals or nature in their home can feel, touch, see, make the connection and learn about these pets. This helps them learn about the animal, easing their curious minds. What better way to learn? Presence of an animal in class changes the behaviour of the students. Through this, they learn responsibility, respect, and empathy. Studies have found that the attendance of the students has gradually increased. Kids get excited to go to school as they’ll see their cute animal friend. 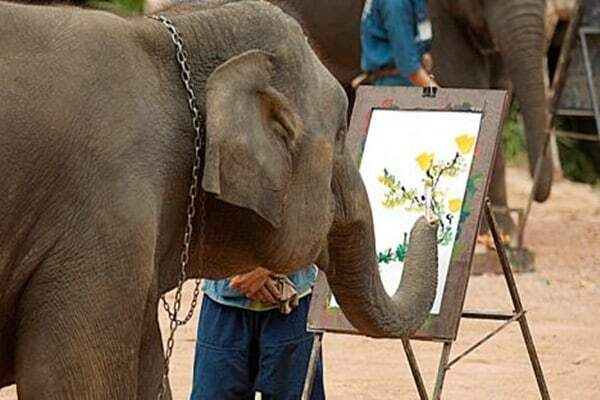 This just depicts how valuable animals are – in class and in our life. There are positive signs that the effect of animals in class has the beneficial impact on children’s learning. 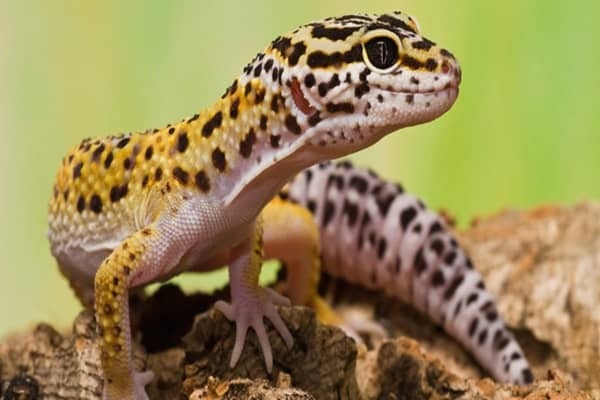 Kids have to make sure that their pet is happy and cared appropriately, thus teaching them responsibility.Are you really tensed about finding a suitable pet for your kid?Yes, we will tell you all about suitable exotic small size pets for kids. 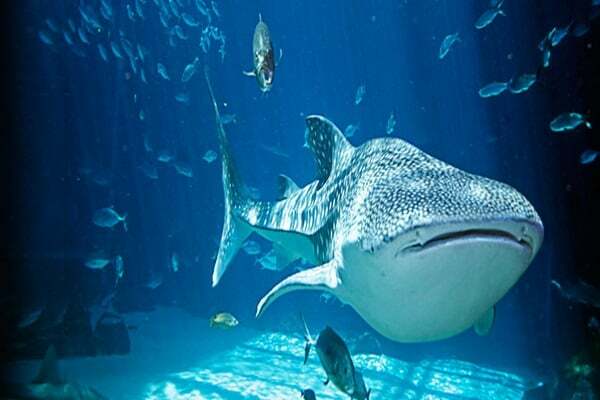 Beware, your home is going to be an exotic one very soon. Kids soon start learning that they need to treat their pet carefully and kindly, in order for them to like you, thus developing nurturing skills in students. If an animal is able to return the affection it gets from students, they develop a feeling of the sense of pride and accomplishment. When in contact with humans, pets become their best buddy. With classroom pet, all the students in the class will develop a strong human bond with them. Pets provide the students with the unconditional love and they become their non-judgemental friends for life.why not look at what not a pet can do with their toys ‘cause browsing through these Cute Pictures of Animals With Their Own Pets will make you fall for them all over again. We can see a huge behavioral impact on kids when a pet is brought to class. They are more likely to follow an instruction, focus on the task and this outbursts the positive behaviour in them. Classroom pets are social animals and require personal interaction to keep from being bored. Students during their lunch break tend to have fun with the new friend they have and strengthen their social skills.Have you ever felt so lonely in your big house that you just wished you had someone whom you could just cuddle and sleep? 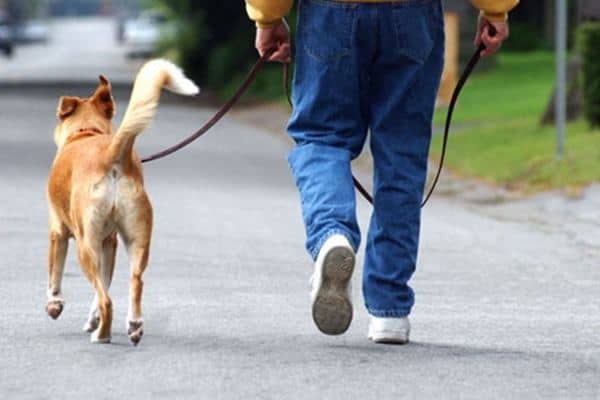 Do you wish you have some company for your daily morning walks? Well, look around – maybe these are signs of a pet craving!Because When There is None They are the One. The bearded dragon is named after their spiny skin under the throat, which when puffed looks like a beard. 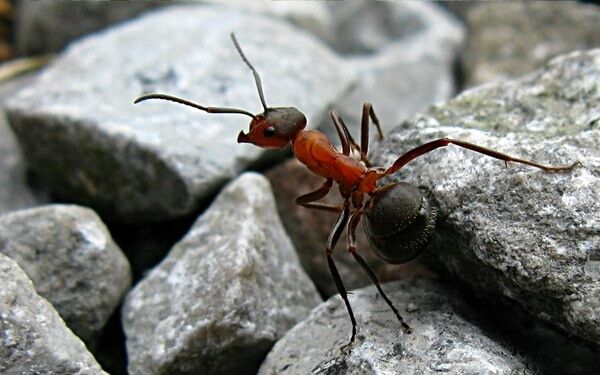 They require a few days to adjust to the environment, but once settled they are most calm & gentle pets. You can hold them in your hands and play with them. 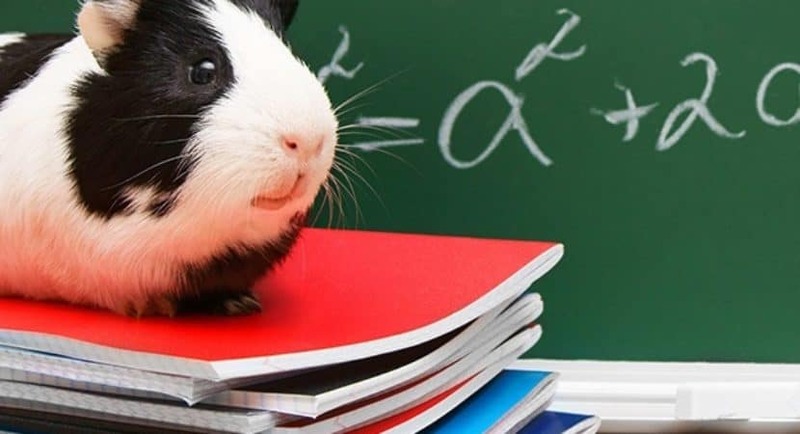 Guinea pigs are very social, thus making them a perfect Practical Benefits and Problems with Classroom Pets. They require less maintenance and it’s easy to take care of them. All they need is Vitamin C and good interactive session to keep them away from the boredom. Rabbits are affectionate, intelligent and very social animal. A little care has to be taken for petting rabbit as they require large area to run and exercise comfortably, feed them fresh green leaves and vegetables. Rats are children’s favorite. Rats have less tendency to bite than the mouse and hamster. Their diet includes kale, spinach, grapes, banana, in addition to that a few chews sticks to maintain the length of their incisor teeth. If you start knowing about the digestive system you will come to know about many weird digestive system facts. 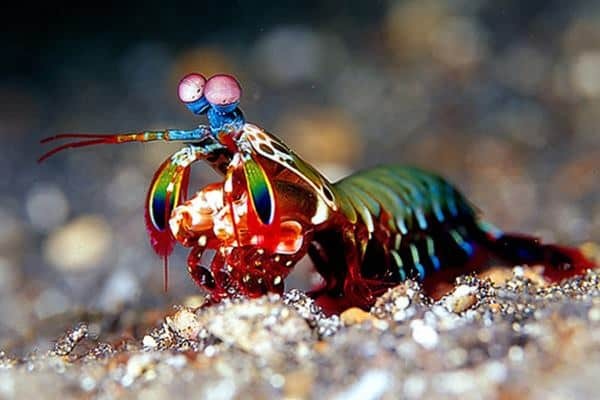 Yes, the whole animal world comes with interesting digestive systems that will amaze you. 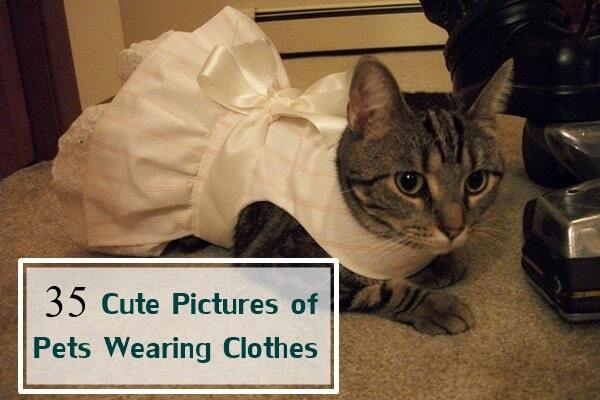 Before keeping any pet, do a proper research into the care and requirement of the animal. 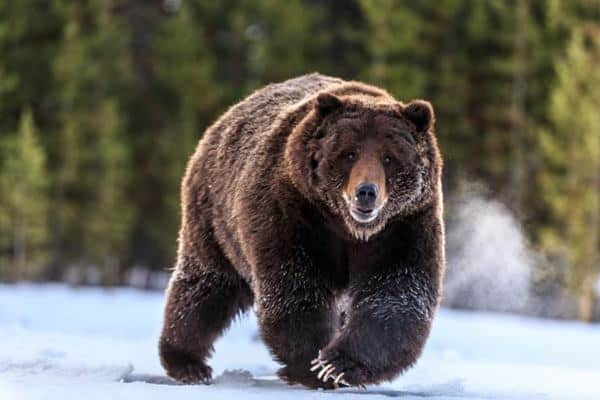 Keep a note on their habitat, eating habits and health. Sometimes it is impossible to take proper care in a bustling classroom full of curious youngsters. 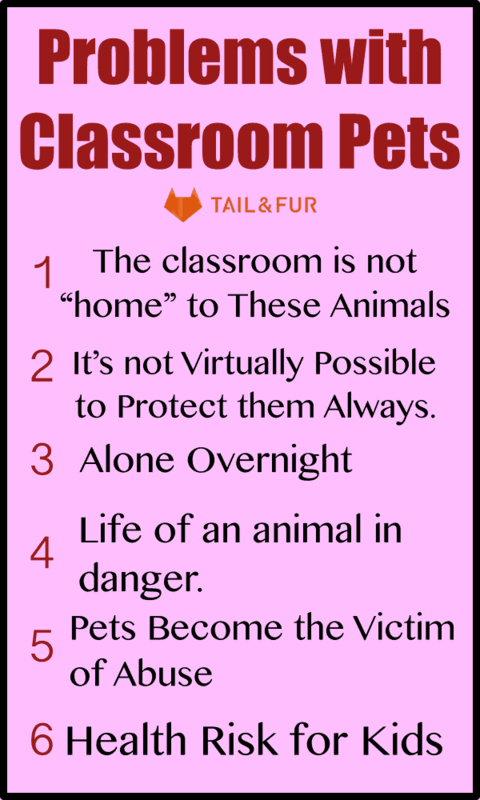 Consider these Practical Benefits and Problems with Classroom Pets if you don’t wanna put the lives of these vulnerable little pets in danger. Why shouldn’t you keep classroom pets? When animals are confined to small cages or tank they don’t get to accommodate their natural instinct. Some Practical Benefits and Problems with Classroom Pets like rats and mice are nocturnal, yet they are kept in a lit environment, disturbing their sleeping rhythm. When children are outnumbered, it becomes really tough to protect them. Children try to hold them in their hands, which might terrify them, the fear of being picked up by familiar hands makes them prone to heart attacks. Class pets are highly vulnerable to illness, as they are left unmonitored at night or on vacations. There have been countless cases where animals have died due to heat strokes, heart attacks. Most schools don’t have emergency health care aid for the animals. They are always left behind. Having classroom pets possess threat not only for animals but for kids as well. Millions of kids suffer from allergies due to the presence of animal around. Handling reptiles and small mammals such as rat, mice, the hamlet, rabbit carry transmittable diseases. Some can nip and bite students if they feel irritated, hungry or frustrated.Pets like to eat each and everything you give them but remember about some human foods which you can’t share with pets. 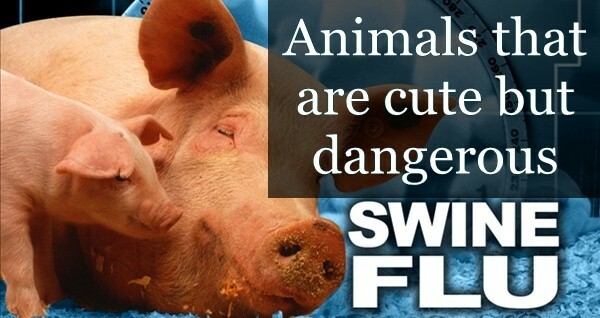 There are many cases in which animals are suffered, hurt or killed by students. Some may torture them death or put them in danger for their enjoyment, making them the common victim of abuse. Don’t put a life of an animal in danger when there are better ways to teach responsibility and respect for pets. Watch high-quality videos or documentary, take kids for a visit to the zoo to study the behaviour of an animal. Every lesson can be taught in a thoughtful and kind way that doesn’t jeopardize anyone’s life. 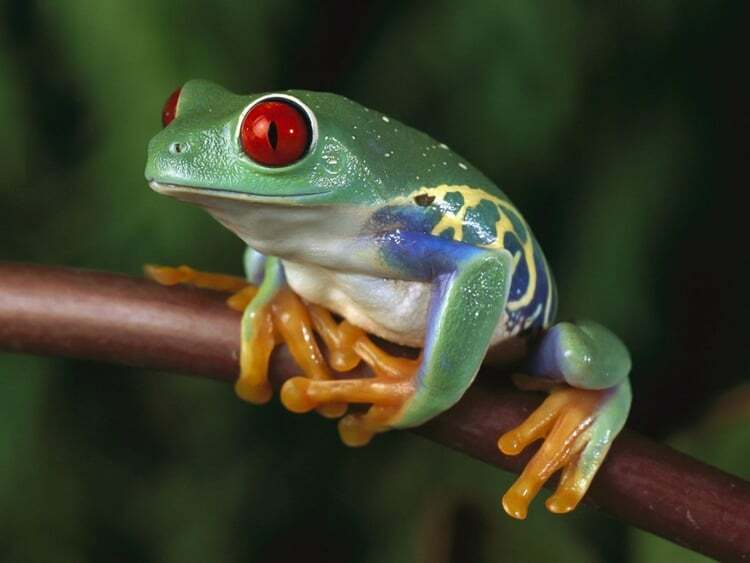 Make learning fun in all way as having a classroom pet stimulate the learning process. Still not convinced how? 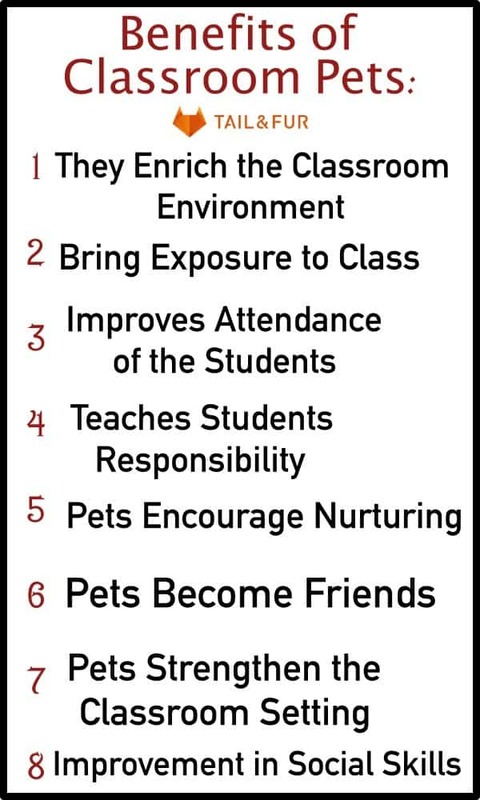 Read these Practical Benefits and Problems with Classroom Pets.